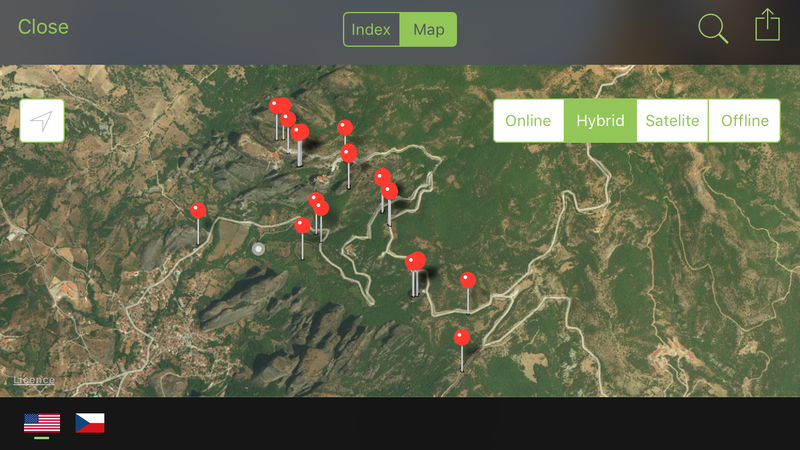 Home / Posts tagged "Metéora"
Discover Mysterious Metéora in the Skies! 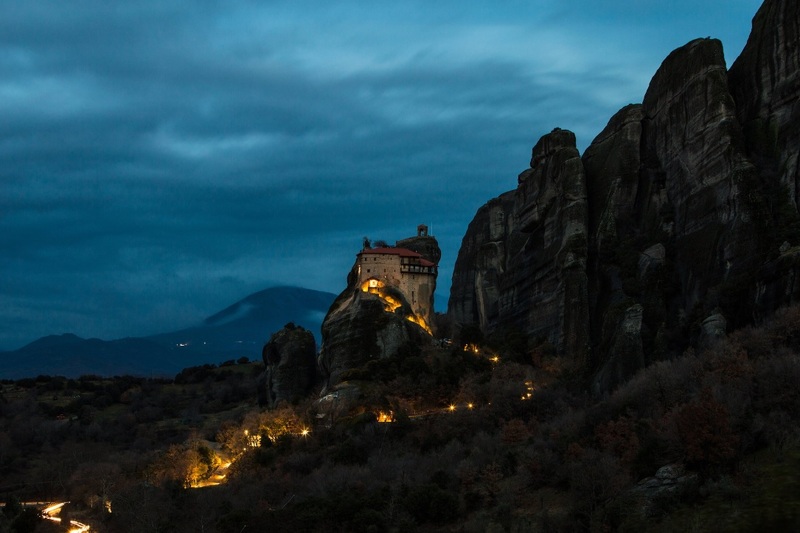 Where to find such a stunning place? 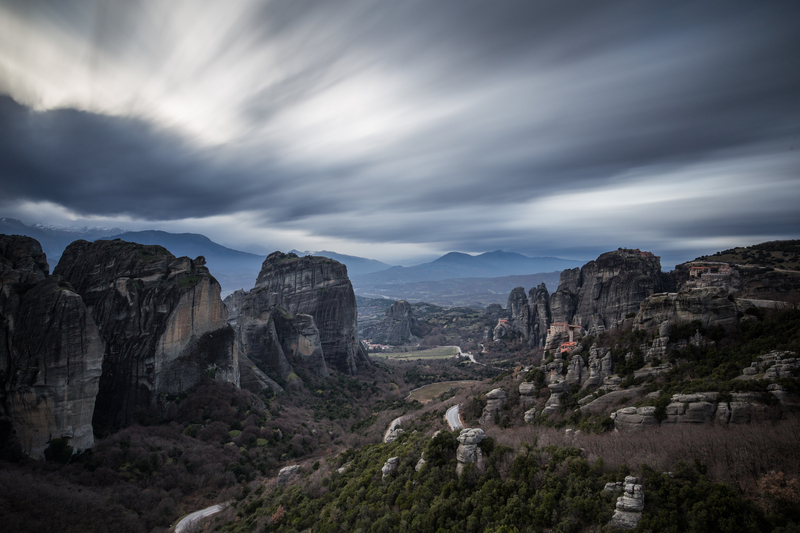 Metéora is an incredible place in Greece (Europe) near the town of Kalambaka. 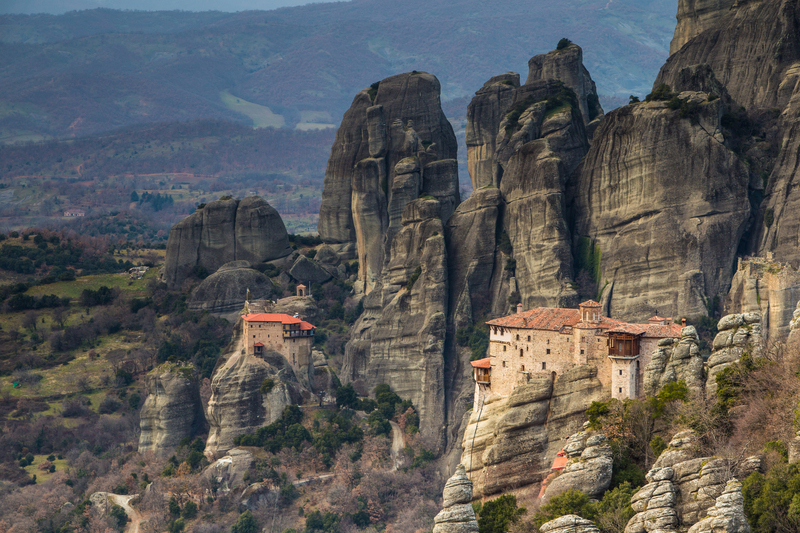 From the 14th century monks began to build 24 orthodox monasteries on the top of these almost inaccessible sandstone cliffs.